You may not consider the design of your website to be high on your list of priorities, but the truth is that your design is a key part of targeting your audience. Have you ever visited a website while surfing the web only to find yourself unable to leave? This is largely due to the site’s brilliant design. With a good blend of marketing knowledge, strategy and a keen eye, you, too, can effectively target your audience. 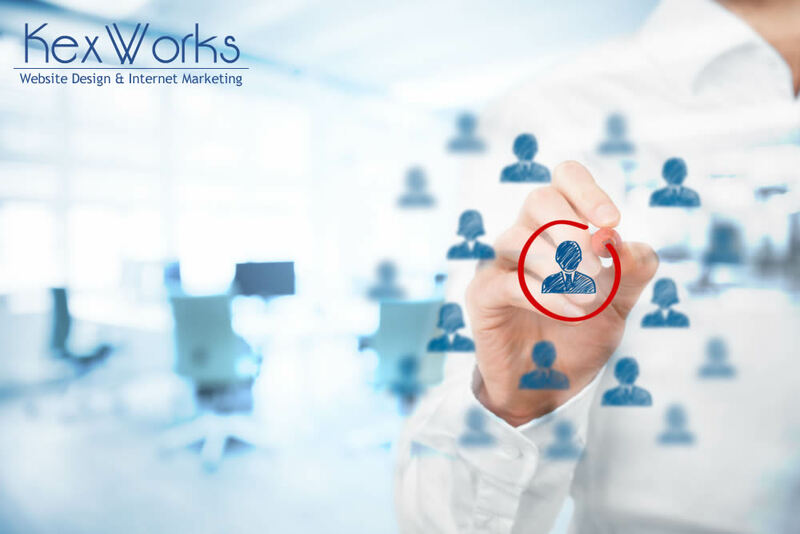 First and foremost, however, you must determine exactly who your target audience is. Without this established, the rest of your marketing program will be useless. Use tools such as Google Analytics to watch the behavior of your visitors. In which areas do they linger? Where do they seem to dive right out? This will help you discover which areas need improvement and which are already strong. You can also use the keyword search in your analytics dashboard to determine what your visitors look for on your webpage. Understanding what they are searching for will give you a better profile of your visitors. Explore your readers’ minds by interacting with them. Whether you have a blog or use social media, it is important to ask questions and get feedback from them on a daily basis. Not only can you find out more about your readers this way, you can discover ways to improve your website that you might not have been aware of. Feel free to ask them what it is that they like about your site and why they come back. There are a number of crucial steps to creating a layout that is beautiful and user-friendly. Once you know your target audience, design a site that caters to their needs and interests. Here are a few tips to get you started. No one likes to be overwhelmed with ads. No matter how badly you need the money, it is not worth it to inundate your visitors with ads–it’s annoying and they will merely go elsewhere. In most cases, you can pay $4 or less a month to run your blog or site without ads. This will pay off in revenue in the long run. Do not ignore typography. Five years ago, few people would have noticed if your typography wasn’t perfect. Nowadays, however, readers expect nothing less. Make your visitors’ reading experience relaxed and easy by focusing on your fonts, size, line height and spacing. If it looks hokey or is hard to read, your visitors will quickly look elsewhere. Use your homepage as your “Table of Contents”, so to speak. This should be your top-level overview of the site and its contents. Do not clog it with content or force your visitors to scroll too much–remember the “three-click rule”. Make a memorable first impression. There are no second chances when it comes to websites–if you lose your visitors, they will not return. Create a design that strikes their emotional chords and leaves a lasting memory. Do not try to make your site look like every other white sheep out there.